We have a purchase management program designed for you to make quickly profitable your investment in our catamarans. You may gain high incomes through the renting (charter) of your new catamaran to a selected clientele who wishes to enjoy a luxury catamaran during the time you’re not using it. 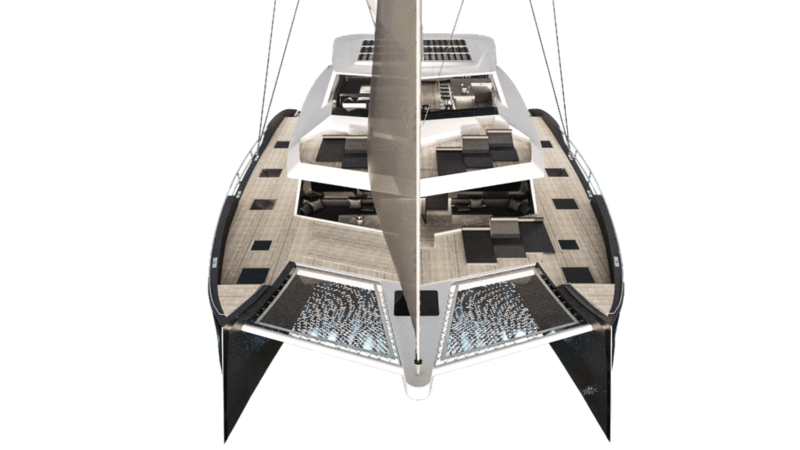 This will make fix, variables and operative costs of your catamaran be covered entirely, up to the point of even covering the annual financing cost of your catamaran, plus the cash deposit on your bank account corresponding to the trimestral excess of income, resulting in a fast pay-back or return on investment. If you want more information, click on the button below to be redirected to our global representative’s webpage and find out more details about this interesting purchase option.